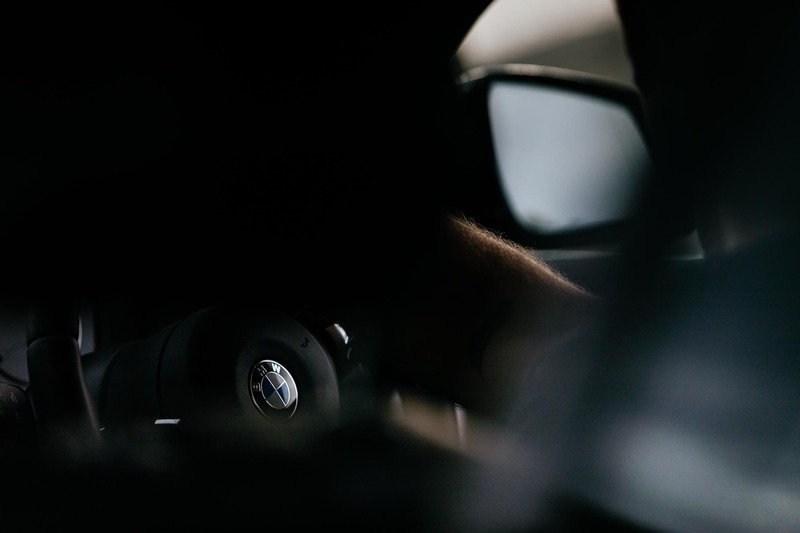 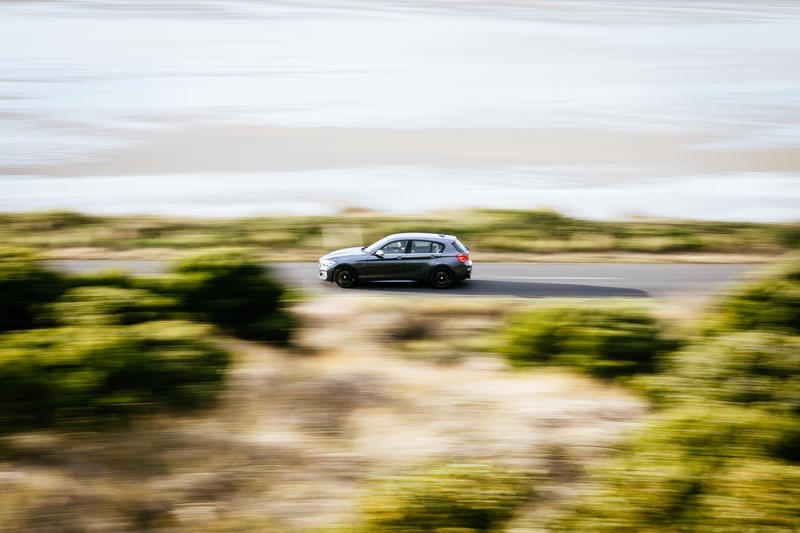 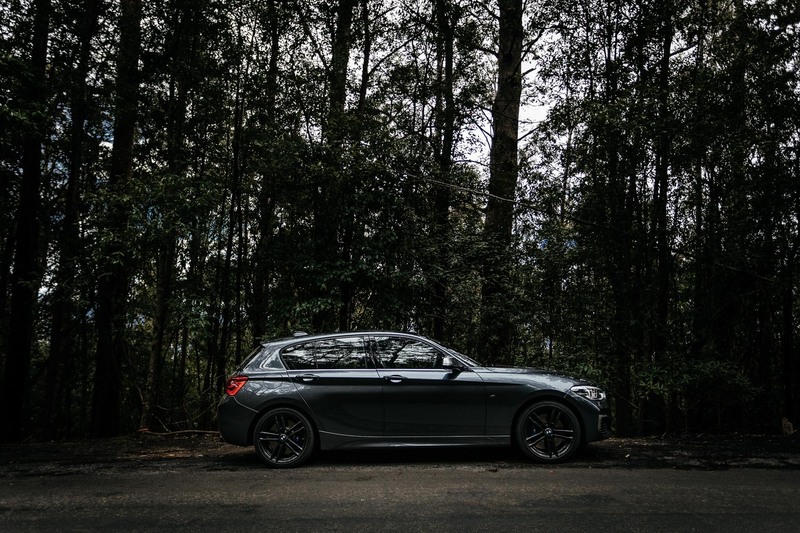 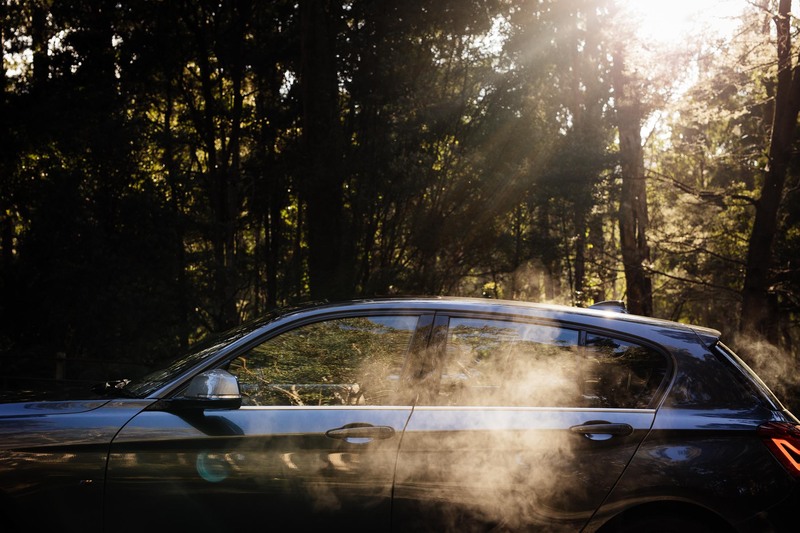 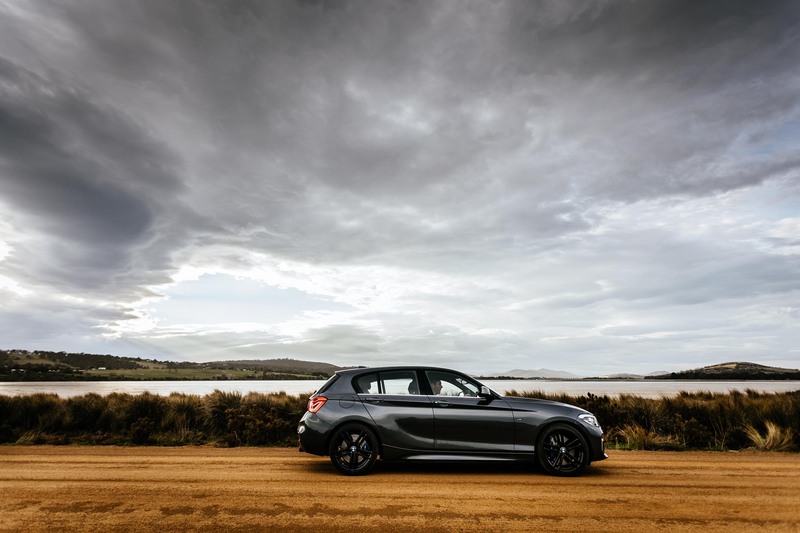 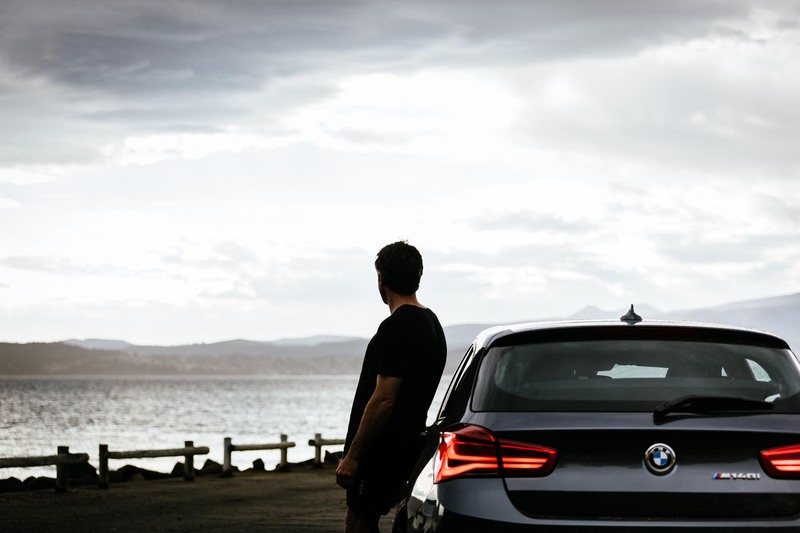 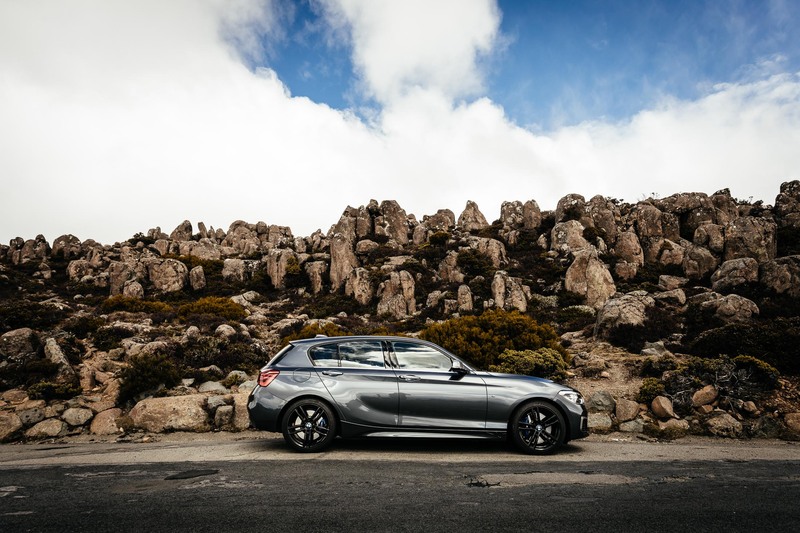 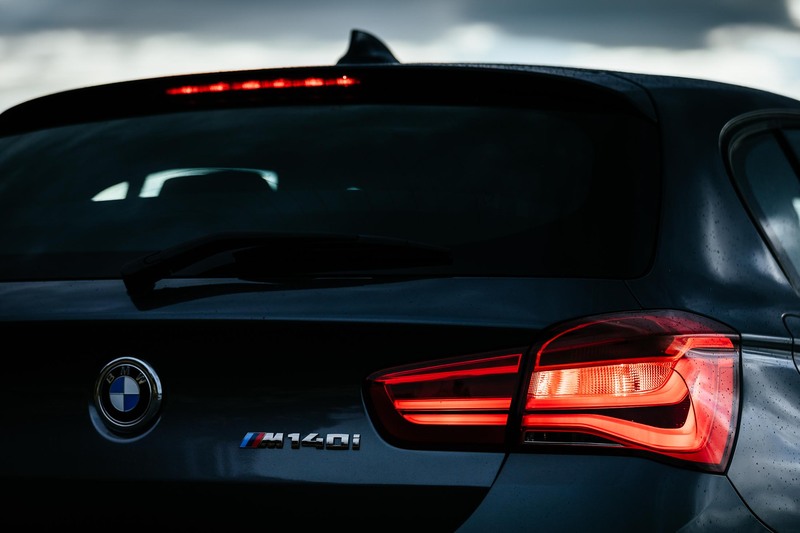 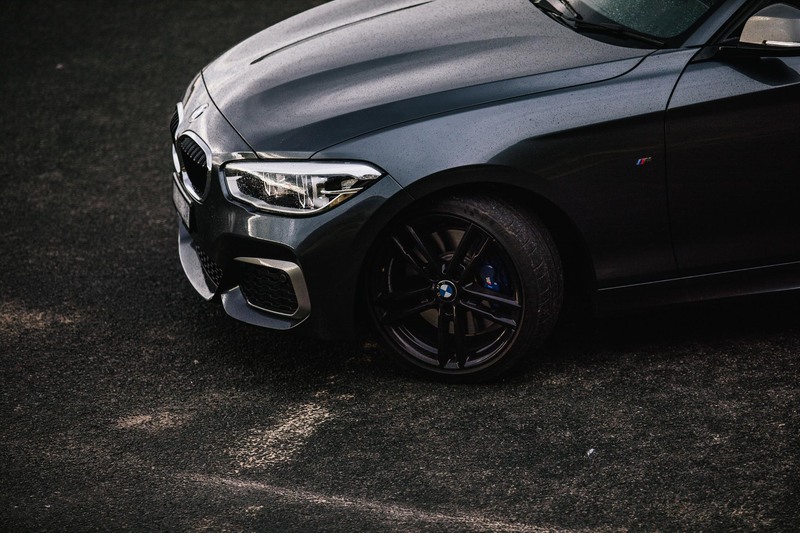 A series of car and lifestyle photographs of the new 140i for BMW Australia. 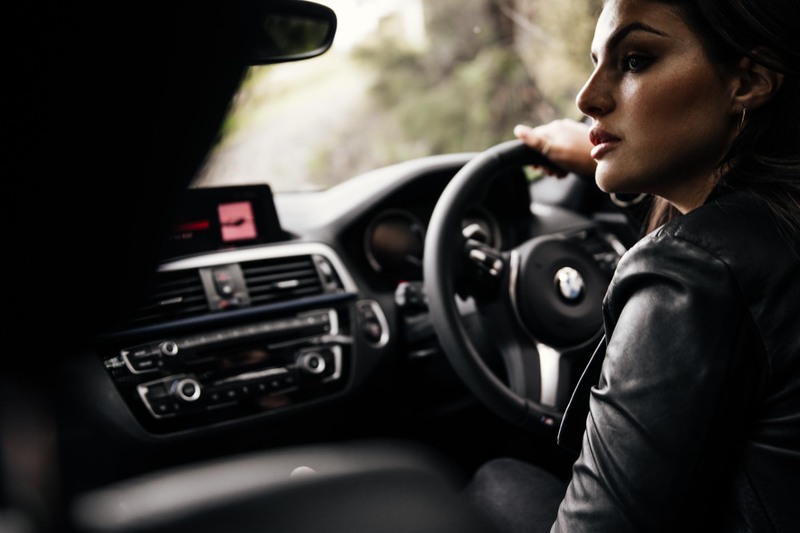 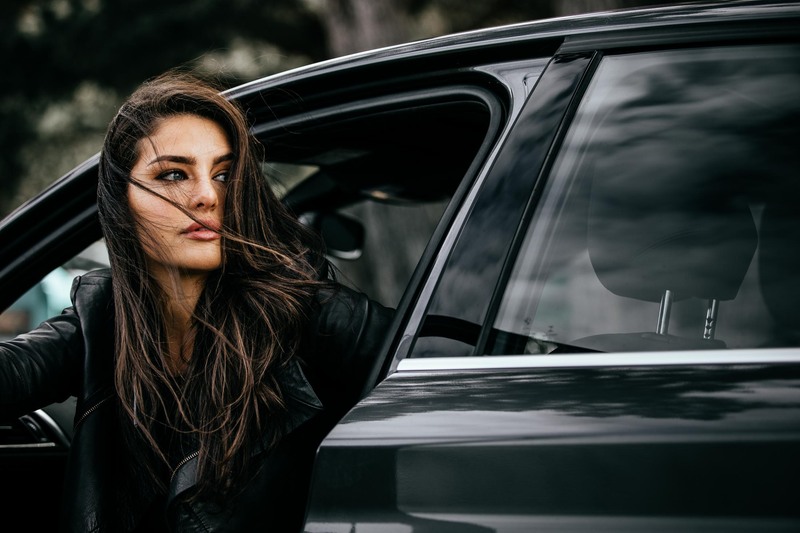 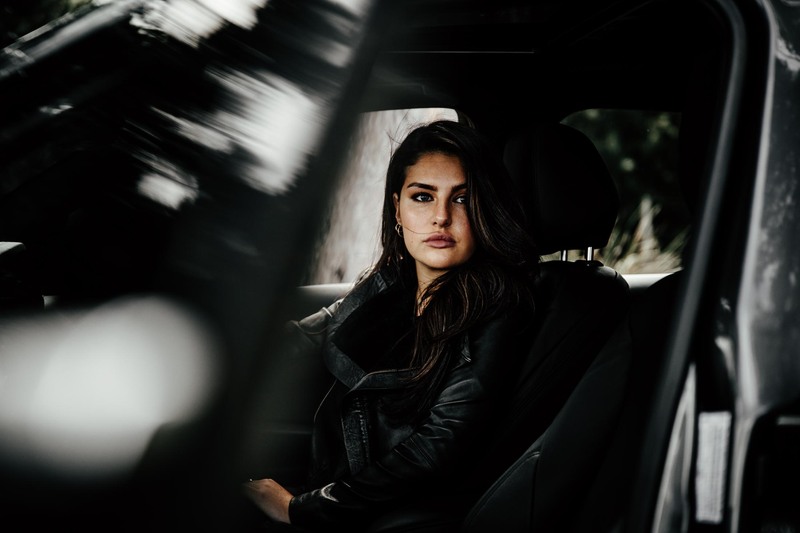 I have been working with BMW to create a photographic library for a more local Australian market. 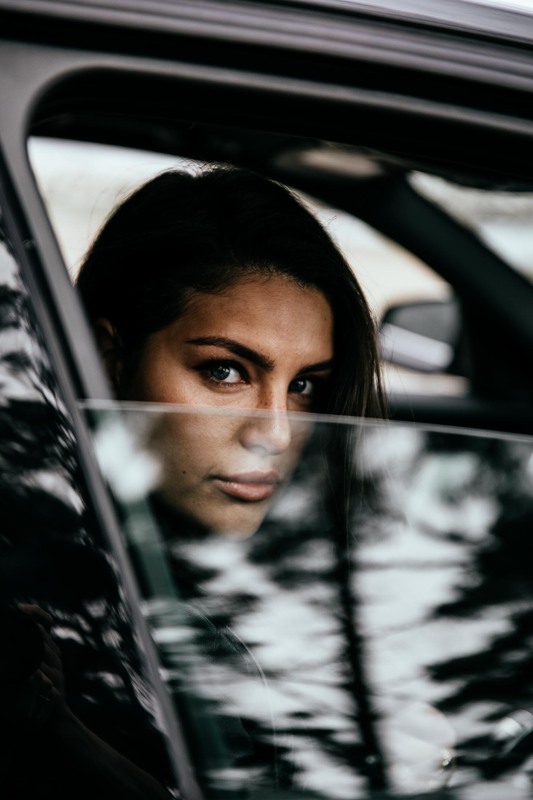 Featuring the very talented models Sophia Pafitis and Michael Mills.